Model 1248 Squirrel Monkey Adaptor locates the animal firmly and accurately by means of tapered ear bars which fit into the external auditory meatus. 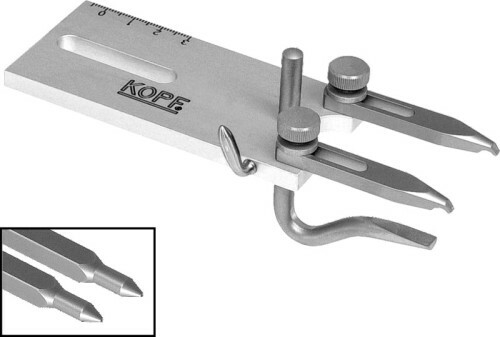 Adjustable infra-orbital clamps and a vertically adjustable palate bar prevent rotation of the skull. This adaptor will also hold a variety of small monkeys, marmoset and kittens.